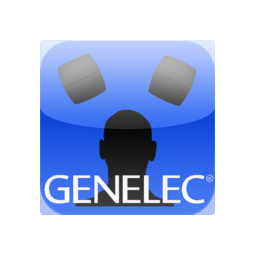 We don’t often blog about useful apps, but this one comes from the Genelec stable, and for anyone who has taken heed of our very own Professor Tom’s advice to acoustic treatment and speaker positioning in the studio, it’s a blessing……. Speaker Angle is a simple way to adjust the angle of your speakers for perfect listening symmetry. It works with either a Stereo or Surround set-up, and it’s simplicity itself to use. Next, place your iOS or Android device on top of the speaker parallel to the top, front edge. 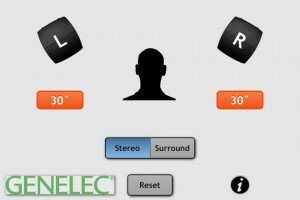 If you then hit the button on SpeakerAngle, and start to turn the speaker inward towards you, the angle will be displayed. The button goes Green within 3 degrees of 30 degrees rotation. You then hit the button, which locks and turns Orange. 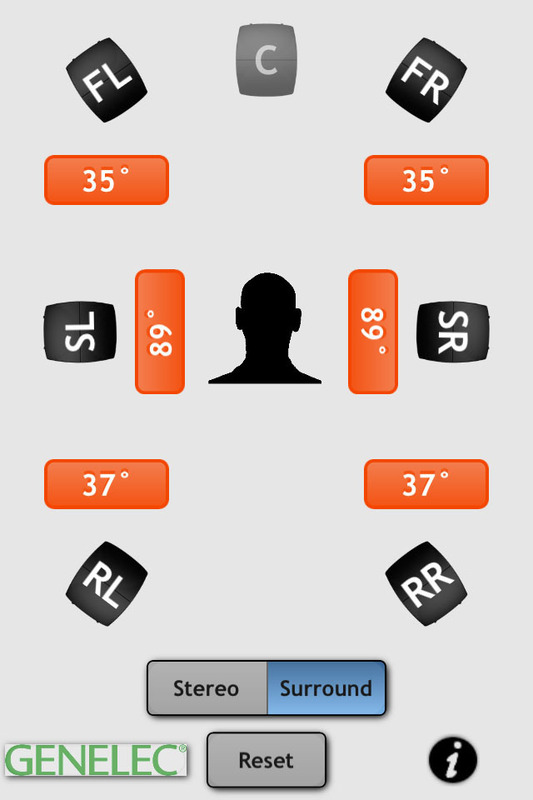 Then move the device onto the other speaker, and the app remembers the first angle, turning the button Yellow. It has full instructions included, but to be honest it’s really pretty intuitive, and a really handy little device for someone who wants to be spot on with their listening angles. Now if they make an app this useful, how good must their speakers be…. ? Previous PostAbbey Road Drums via Komplete 8 UltimateNext PostSteinberg CMC Six-Pack… YAHOO!!!!!!!!!!!!!!!!!!!!! !